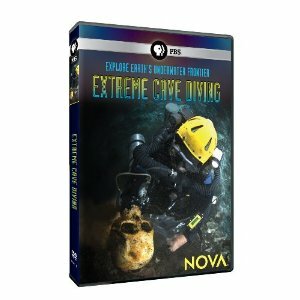 A new Nova on PBS detailing the exploration of Blue Holes in the Caribbean by cave divers. Loved the video of them cruising by the stalactites. These people are crazy though - diving down 300ft to chop off a lump of stalagmite. Read this article in this months DAN magazine. 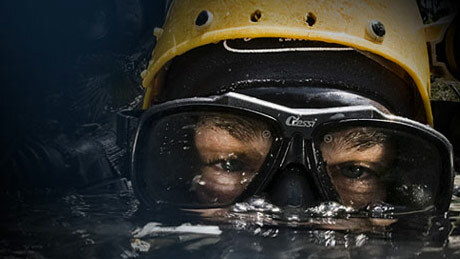 Now I want to go to Missouri and dive in an old Lead mine. I presume the lead is all gone.